As a city, Barcelona is one of the most child friendly places to go on holiday. There’s a large abundance of activities for children, immersive and entertaining days out, and some of the city’s tourist attractions have even been specially adapted so that they are totally child friendly. Holidays are supposed to be a time to chill out and relax, free of all responsibilities at home. However, this is easier said than done. Sometimes no matter how hard you try to avoid it, some things just have to be dealt with- something especially difficult when you’re on holiday, and with your kids. With 30 years of experience in offering the best childcare service, Nanny Poppins House has a whole team of professional staff specially selected by the company’s founder who prides herself in selecting only the best caregivers. 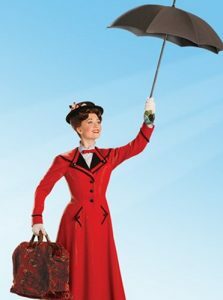 Nanny Poppins House values great communication, and its carers work hard to get to know both the family themselves, as well as their customs and habits. This way, the best relationship can be built between the child and their carer. They also do a complete follow-up after each session to ensure that the family’s expectations are being met with Nanny Poppins’ care. Following their slogan ‘we would all like to have a ‘Mary Poppins’ in our house,’ Nanny Poppins House guarantees to provide the best childcare in Barcelona. The main objective at Maid in Barcelona is to make sure that each child cared for feels as comfortable as if they were with their own parents, something the company does by also offering personalised childcare adapted to the needs of each different family. Maid in Barcelona knows that caregivers can have a big influence on the growth and childhood of those that are cared for, so they use an extremely selective selection process to guarantee that all children are in the best hands possible. 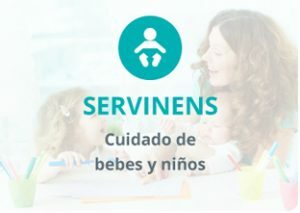 As well as in Barcelona, the company offer childcare services throughout the rest of Spain, offering their dedication and professionalism to all those that need it. Offering a range of different services, including nannies, babysitters, and caretakers, Domestic Care work closely with families and adapt to their work schedules and personal needs. Their selection process for assigning caregivers is scrupulous, ensuring that each potential carer fits all the necessary requirements for the job the family requires. 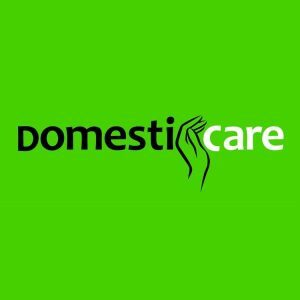 Domestic Care guarantee total confidence and complete trust when their service is used. For more than 40 years, Baby & Home have been helping families in all parts of daily life. What once started as a carer and babysitting business, has since become a trusted network of nannies and sitters who do anything and everything in regards to caring for children. 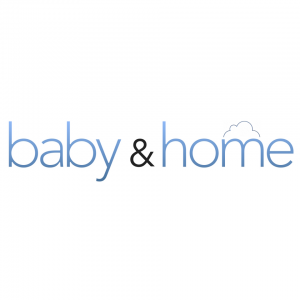 Baby & Home offers a variety of services including day care for new visitors, multi-day care during school holidays, and set weekly care on specific weekdays. All of their services can be moulded around whatever timetable, and they can even take kids to and from school, as well as to extracurricular activities. With a wide range of child caring options and also specialised staff, Baby & Home suit every family, and every need.